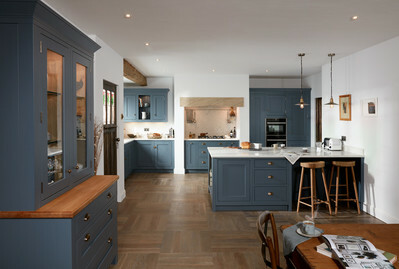 1909 is a British collection of classic painted kitchens, constructed to meet the aesthetic and functional demands of the 21st century. 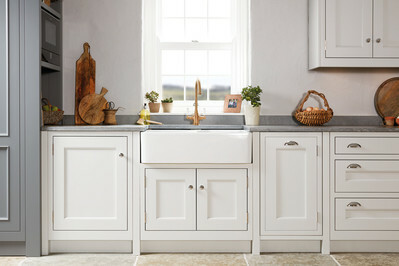 At its core, 1909 has two definitive appearances: the perennially classic Shaker and a contemporary Slab door, all built within a traditional, in-frame construction. These door styles work equally well on their own or combined to create a style unique to you. 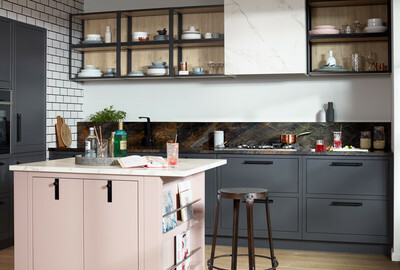 Both styles provide a beautiful canvas, from which each kitchen can be finished with an extensive palette of stunning colours, intricate beading options, door furniture and handles. 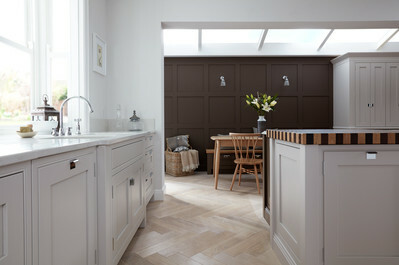 This resulting in a truly individual kitchen, from cleverly detailed opulence, to simple, understated sophistication.